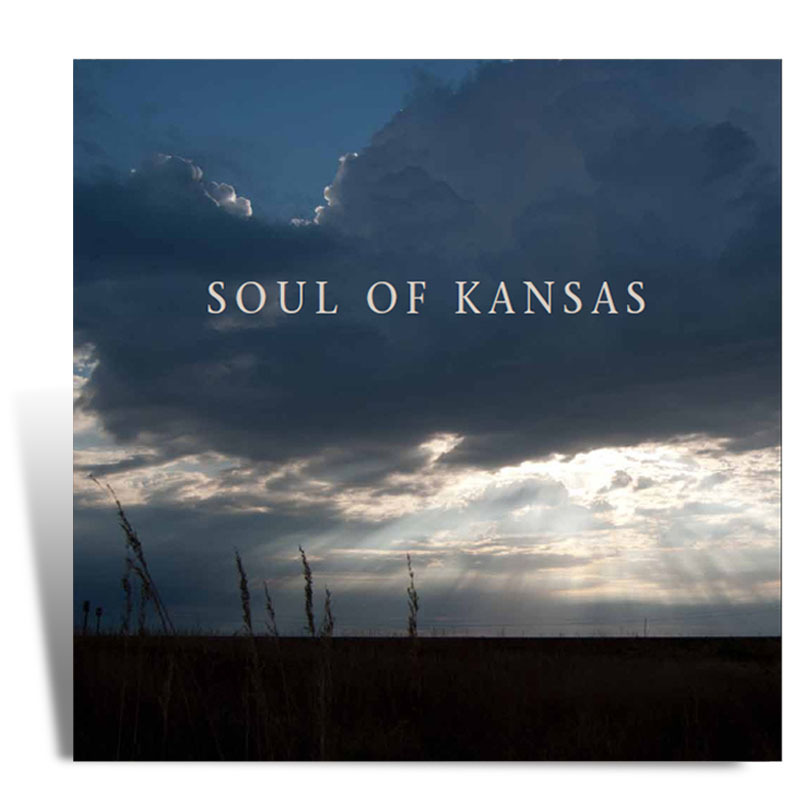 The Soul of Kansas is a compilation of essays written by prominent Kansans, originally published in the Topeka Capital-Journal. Pairing the essays with photographs from the Kansas Historical Society, creates a stunning book, both visually and historically. Essays included from Governor Sam Brownback, Bob Dole, and Bill Self. 2012, 120 pages, paper.